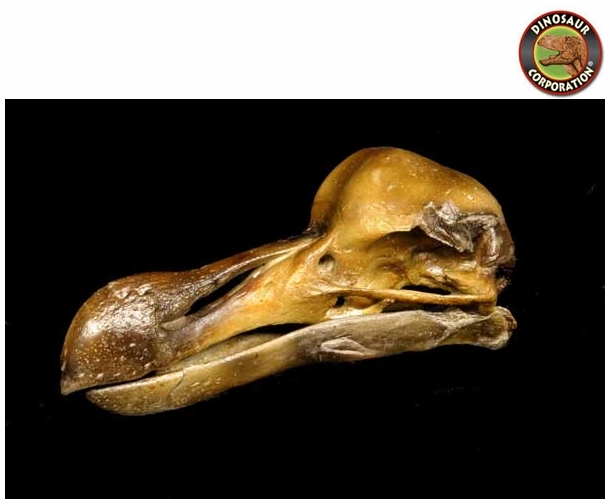 Dodo Bird Skull. Raphus cucullatus. Extinct since 1681. Cast from a Royal Ontario Museum Specimen. * Size: 7 inch (19.7cm).